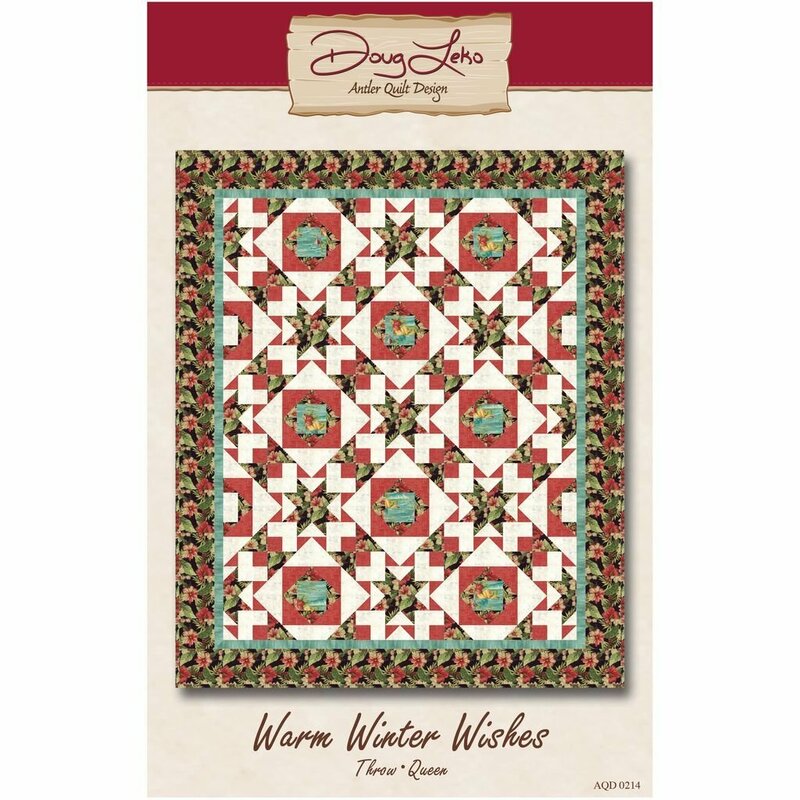 Warm Winter Wishes by Doug Leko for Antler Quilt Designs AQD0214. Quilt Sizes Throw 75" x 90" and King 105" x 120". Yardage friendly.